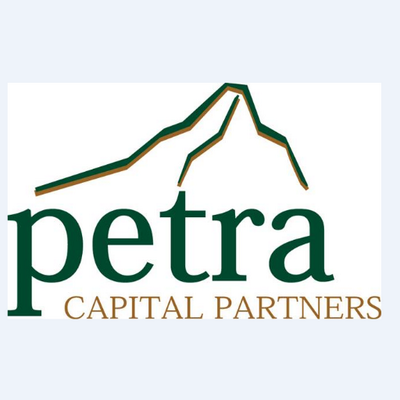 PETRA CAPITAL executives in Nashville are associated with today's filing on Petra Growth Fund IV, which carries a $150MM target. The SEC filing says the new fund has raised $39,250,000 toward its goal. In August 2016, Venture Nashville reported Petra would probably go to market with Fund IV within 12-24 months. The firm, founded in 1996, had at that point raised about $450MM since its inception. VNC also reported that Petra Growth Fund II gathered $160MM. Growth Fund III brought in $230MM. Previous Petra coverage here. The firm's website says its still focused on Business Services, Healthcare and Technology-enabled services, and, among other criteria, it looks for companies around breakeven or better, with conservative leverage and rapid growth. Today's filing showed $250K as the minimum accepted for any single outside investor. The firm also projects $400K in sales commissions. Cary Street Partners LLC of Richmond, Va., is shown as broker-dealer on the raise. At least for today, Tennessee is not listed as a state in which investments are being solicited for this fund. Rather, at this stage Solicited states include Alabama, Florida, North Carolina and Virginia.